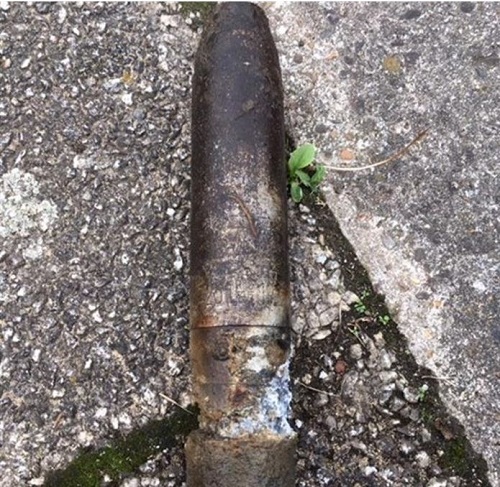 Teen Brings Home a "Bomb Shell"
Duxford, United Kingdom Police responded to a home in Duxford after a report that a teenager had found and brought home a WWII munition. The item was identified as a vintage 6-pound solid shot shell. 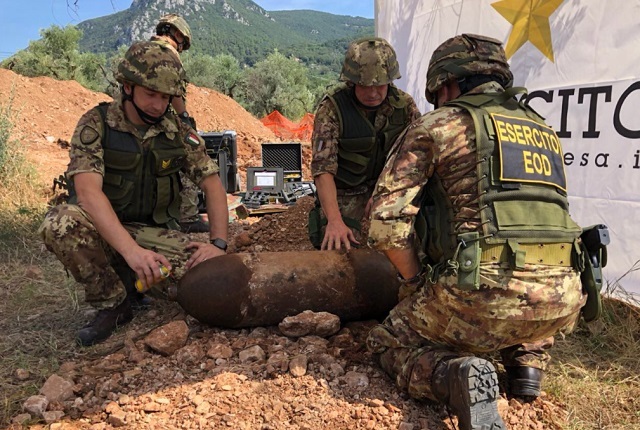 Cambridgeshire police cordoned off the area bomb disposal team from Colchester Troop, 621 Squadron, 11 EOD Regiment Royal Logistic Corps could recover the munition for safe disposal. 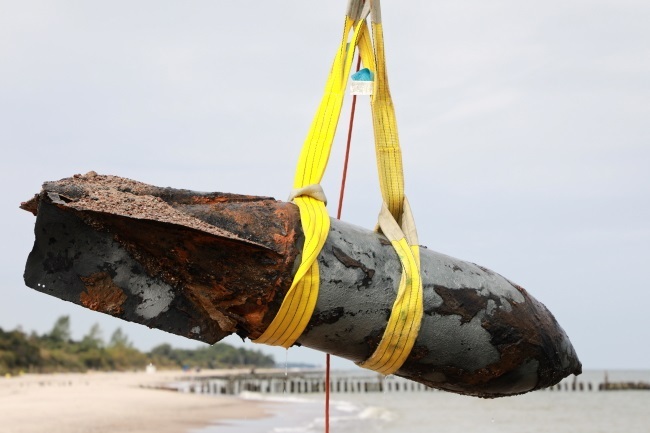 Normandy, France Fishermen in France hauled in a potentially deadly catch when they netted a 1-ton German WWII bomb. 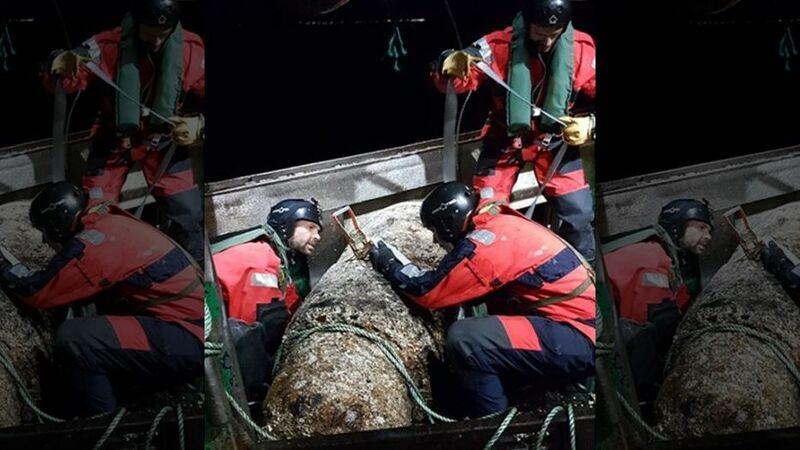 A trawler found the bomb off the coast of Normandy, 2.5 miles from the port of Grandcamp-Maisy. After the crew was evacuated, explosive experts safely defused the bomb, according to a tweet from French authorities. 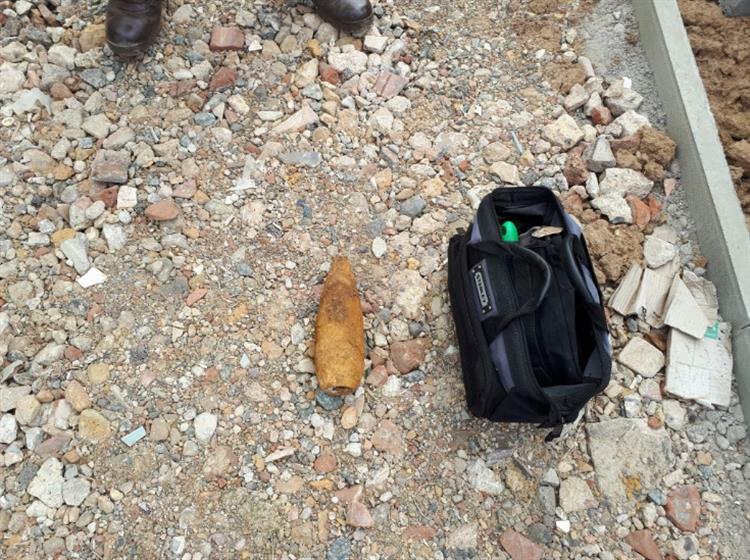 The bomb was found near the site of the 1944 D-Day landing. Cambridge, United Kingdom A eleven year old boy magnet fishing at the city center waterway got the surprise of his life when he pulled up a mortar round. The boy was with his father and brother when the incident occurred. The father had the boys evacuate from the area as he called the police to report the find. The police responded and cleared as they called an EOD unit from RAF Wittering for support. EOD responded and took several x-rays of the mortar before removing it from the area for proper disposal. 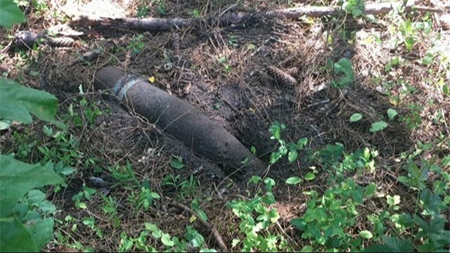 The mortar was identified as a WWII era round (specific nomenclature not reported). 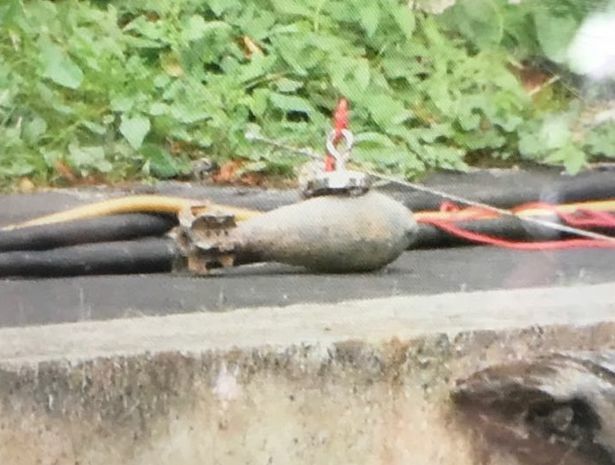 Piscataqua, New Hampshire The Coast Guard warned boaters and divers to stay away from an area known as Hart's Cove after a diver reported seeing a UXO item. The Coast Guard has also notified the New Hampshire Division of Ports and Harbors to assist in re-routing maritime traffic to avoid that area until EOD responds to investigate.